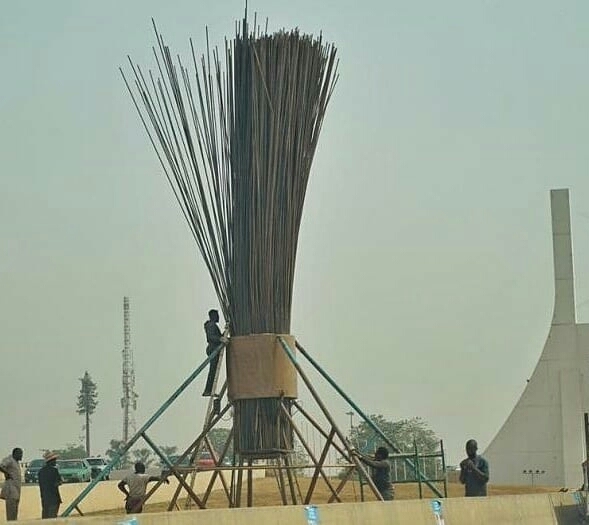 The Coordinator of Abuja Metropolitan Management Council (AMMC), Umar Shuaibu, whose office supervises DOAS ( Department of Outdoors Advertisement Services) has said, the APC, FCT chapter, got approval for the controversial giant broom to be mounted. 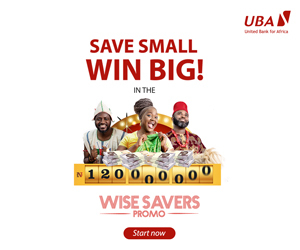 Recall that last week, many Nigerians had wondered at the symbolism of the giant broom mounted at Abuja city gate and why Buhari led government would allow it to be mounted at all, given that it not only defaces the capital city, it doesn’t symbolize any meaning for the country. The ruling party through its publicity secretary had denied knowledge of those responsible for mounting the giant broom, adding that if the aggrieved opposition party wanted, they could also mount their party symbol, the umbrella as well.